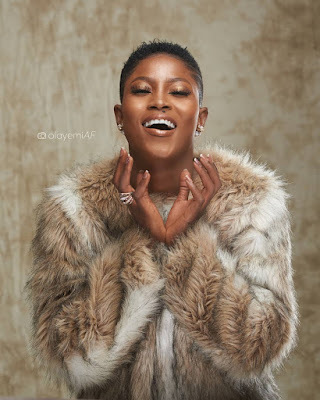 #BBNaija's Debie-Rise in fierce photos as she rebrands as Deborah Rise! 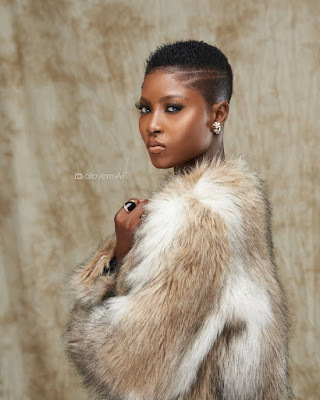 Reality star and music artiste Debie- Rise has revealed that she has let go of the debierise brand and is now to be known as Deborah Rise. Sharing these lovely new images,she revealed its in line with her new direction in the industry as she prepares to release new material into the market. 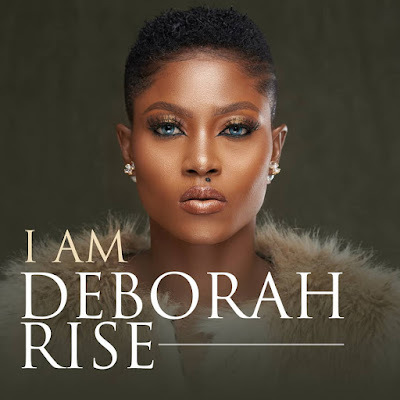 So no more debierise,a new brand is here and it's Deborah Rise!